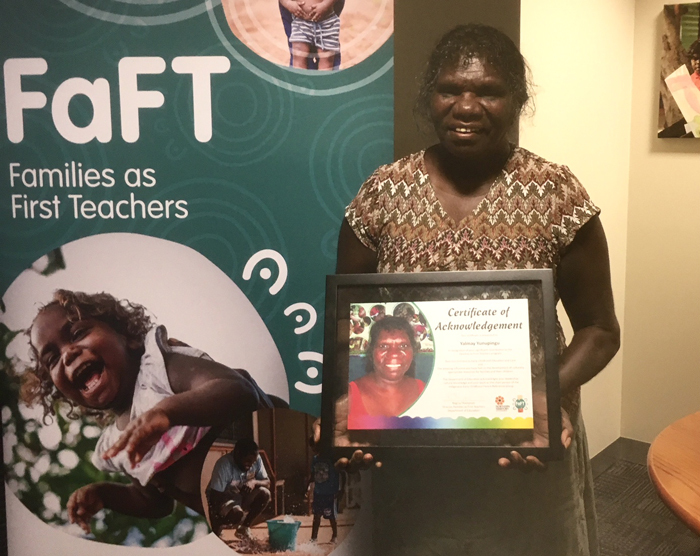 Yalmay Yunupingu says being able to share her knowledge and experience with younger generations is what fuels her passion for education. What is hairy, has eight legs, and breathes underwater? 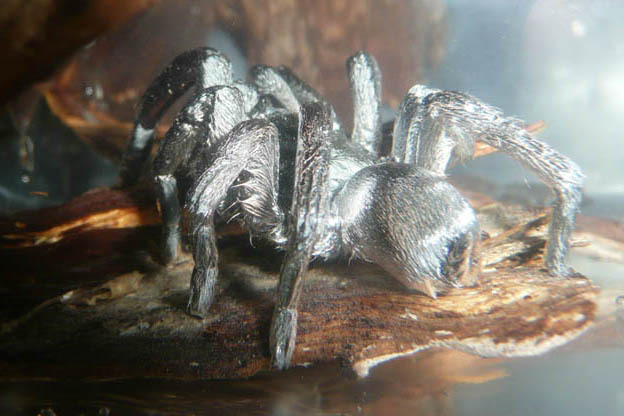 Tarantulas may be regarded as ugly and formidable spiders, but to students from Maningrida Community College they are the focus of an ongoing investigation into their biology. 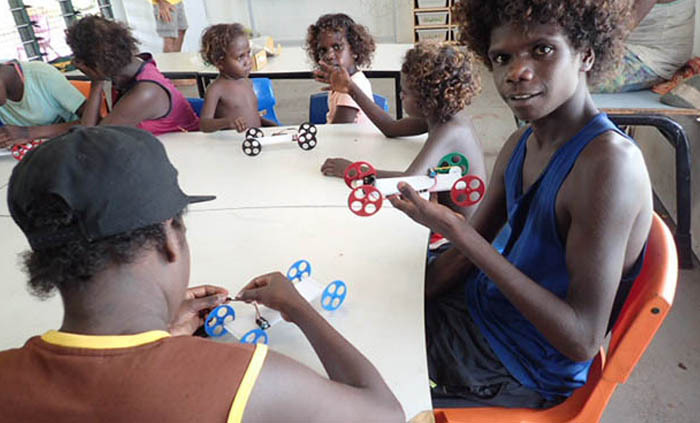 Maningrida Community College students have constructed small cars to boost their understanding of science, technology, engineering and mathematics principles. 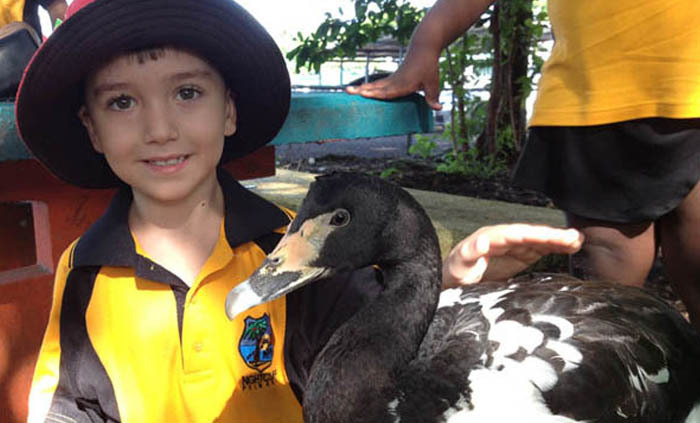 A magpie goose made a stopover at Nightcliff Primary School, delighting students learning about the habits and habitats of species as part of an environmental studies program. 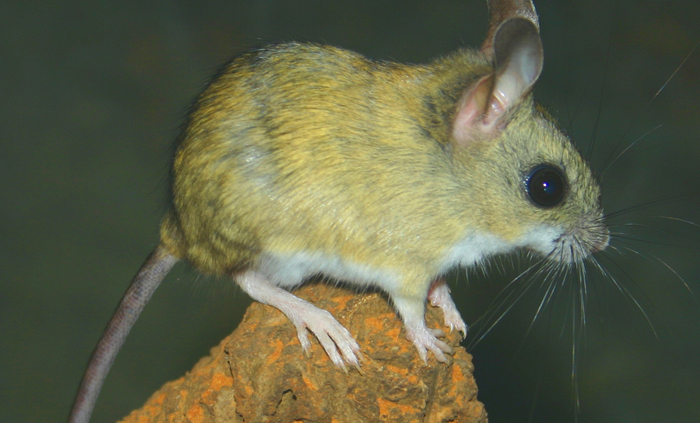 Alawa Primary School is researching how to breed the large-eyed, long-eared desert dwelling Spinifex Hopping Mouse. 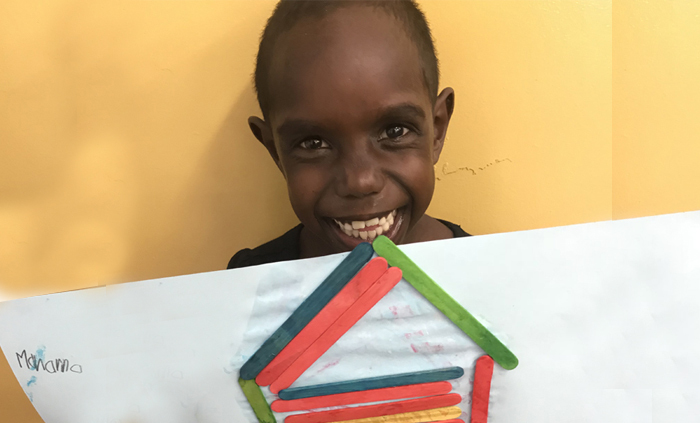 Fifty Gunbalanya School students are enhancing their literacy skills by constructing two-dimensional buildings and other infrastructure. 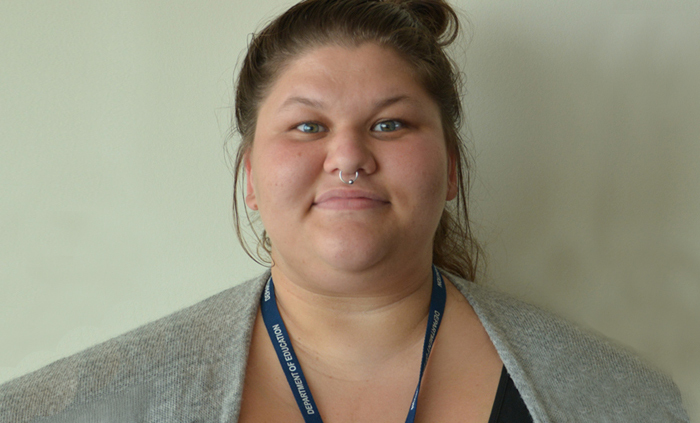 Early Childhood and Care project assistant Jess Sariago has been named a semi-finalist in the 2018 Northern Territory Young Achiever Awards. 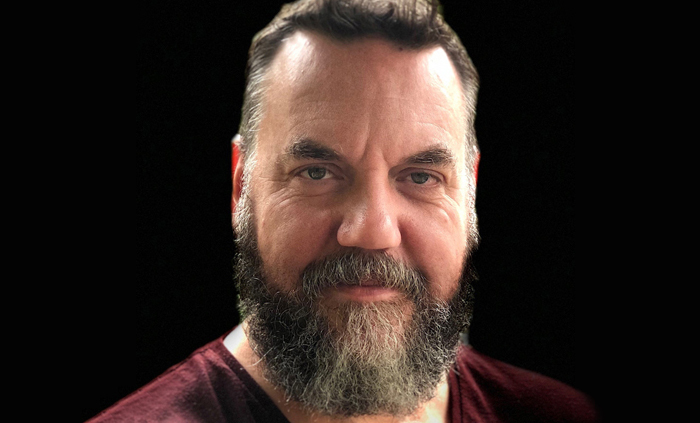 Darwin High School drama teacher Mark Bunnett is one of two Territory teachers to be awarded a Bell Regional Shakespeare Mentorship in 2018. 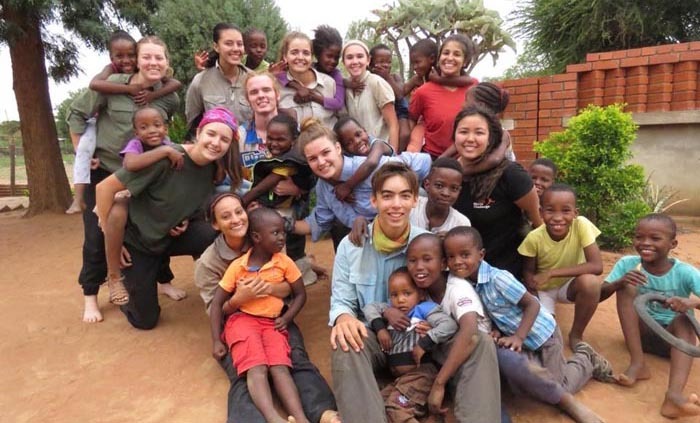 Twenty Darwin High School students and three staff have returned from Africa, completing an excursion to one of 29 World Challenge locations. 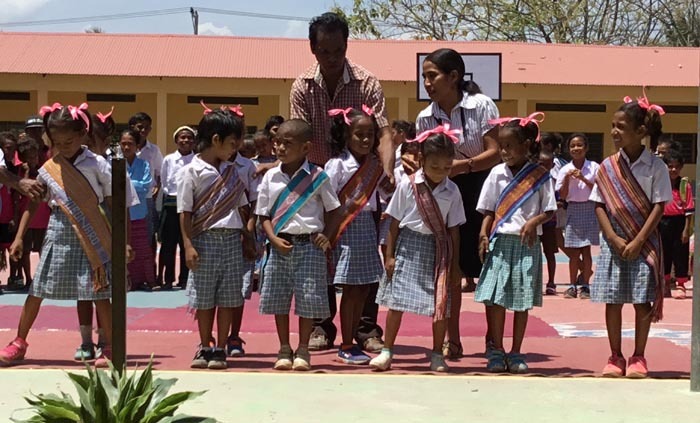 Bakewell Primary School continues to strengthen its relationship with Renatu Primary School, its sister school in Timor Leste, an association that enhances cross-cultural understanding and promotes interactions between the students and teachers of both schools.